Starbucks’ Unicorn Frappuccino took social media by storm. Even though unicorns are not real, Starbucks’ new drink, the Unicorn Frappuccino, has the country unicorn obsessed. The drink was released as limited edition item on Starbucks’ menu from April 19th until April 23rd at participating Starbucks across the United States, Canada, and Mexico. What does it taste like exactly? Starbucks also stated that the drink starts off purple with blue swirls and tastes sweet and fruity. Then, if you stir it becomes pink, tangy, and tart. The drink is also caffeine free. Since the release, the drink has dominated all social media platforms, with over 100,000 posts popping up when #unicornfrappuccino is searched on Instagram. To date, there are over 100,000 tweets about the drink as well. However, not everyone loves this drink, as some Starbucks baristas have been posting to social media telling people not to order the Unicorn Frappuccino. A Starbucks barista took to Twitter on Thursday to discourage customers from ordering the Unicorn Frappuccino. 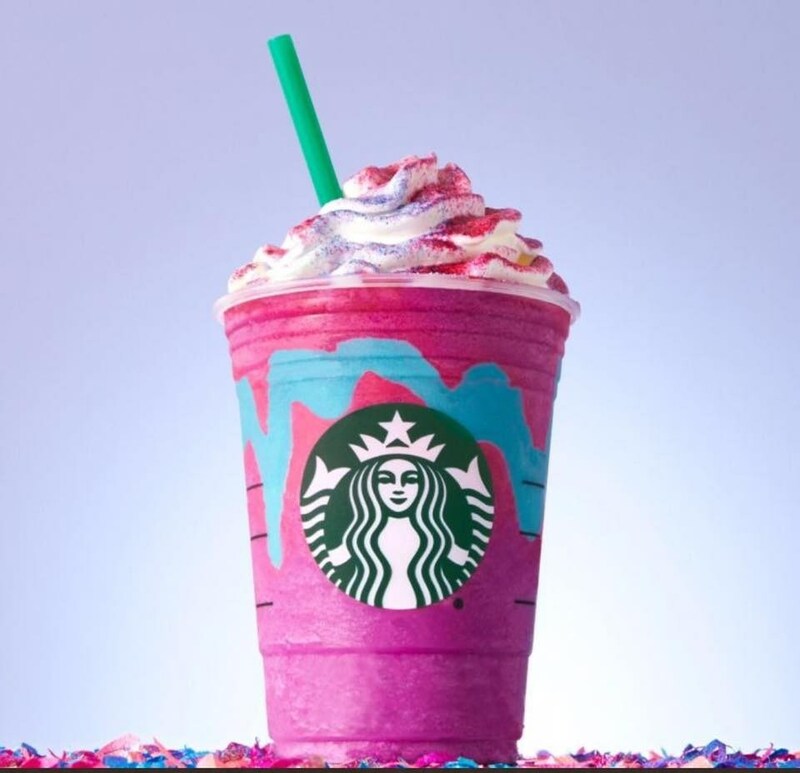 Unfortunately, if you did not already try the infamous Starbucks drink, you are out of luck, as Starbucks recently announced that they would not be adding the Unicorn Frappuccino to their regular menu. However, be sure to catch the next social media trend that Starbucks creates a drink from.